Manchester City are favourites to win the Premier League for the first time this year as they reclaimed top-spot for the first time since December. Liverpool have held favourtism for the last two months, but they have now been replaced at the top of the betting and the table. City have seen their odds cut as Liverpool failed to win at West Ham, which set-up the chance for Pep Guardiola to go top on Wednesday and they took the opportunity with a 2-0 win. 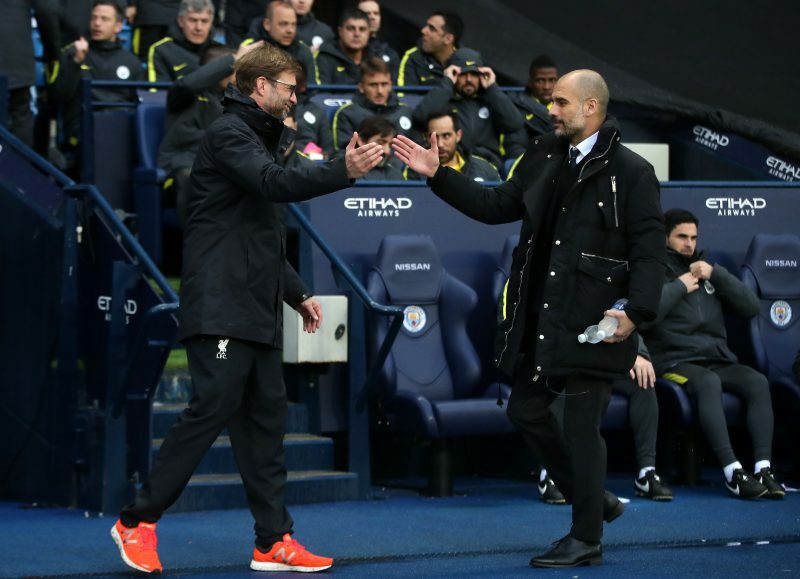 Liverpool began the weekend as hot 1/2 favourites but they are now behind reigning champions City in the betting at 6/5. BetVictor make City 4/6 to win the league following their success at Goodison Park.